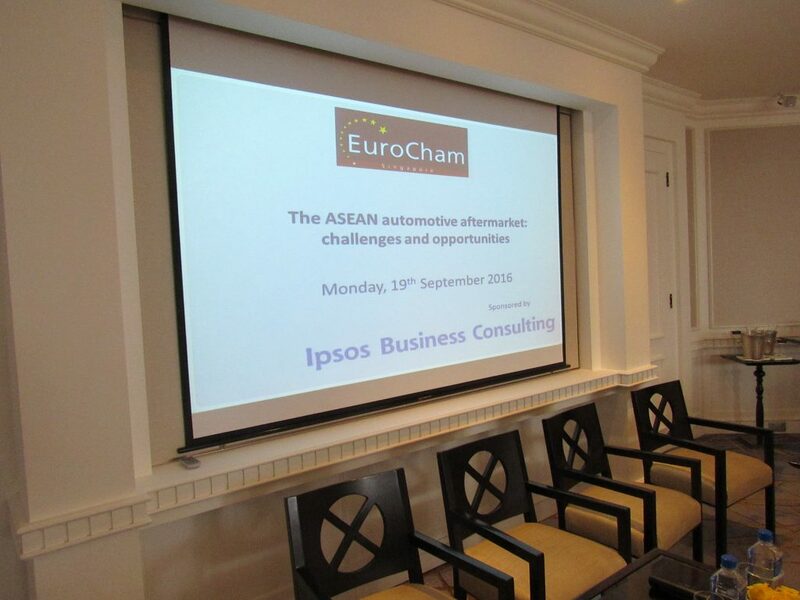 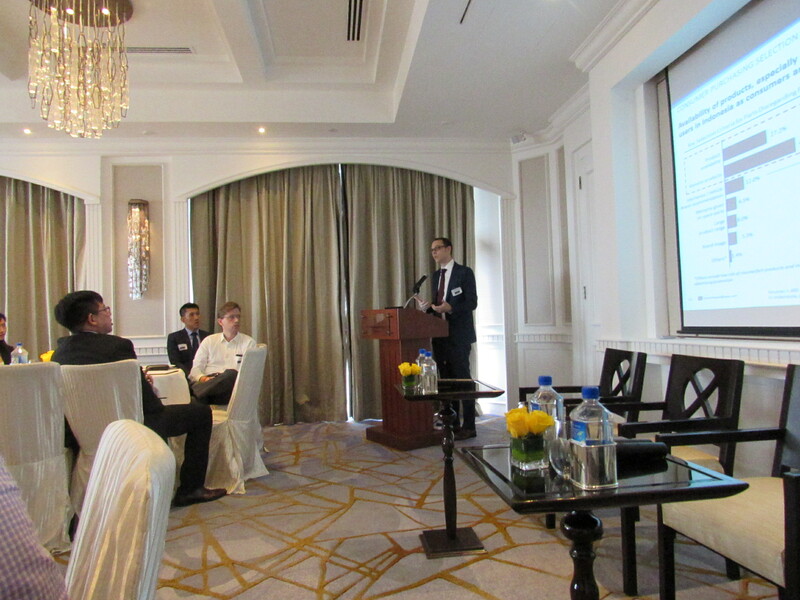 On the 19th of September 2016, EuroCham organised a discussion with Ipsos Business Consulting on the challenges and opportunities within the ASEAN automotive aftermarket. 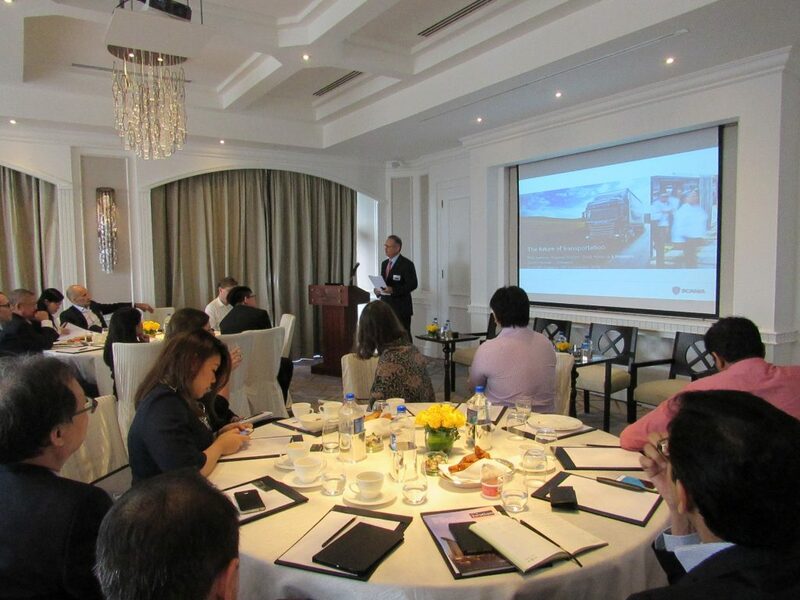 The global automotive industry is ever-evolving. 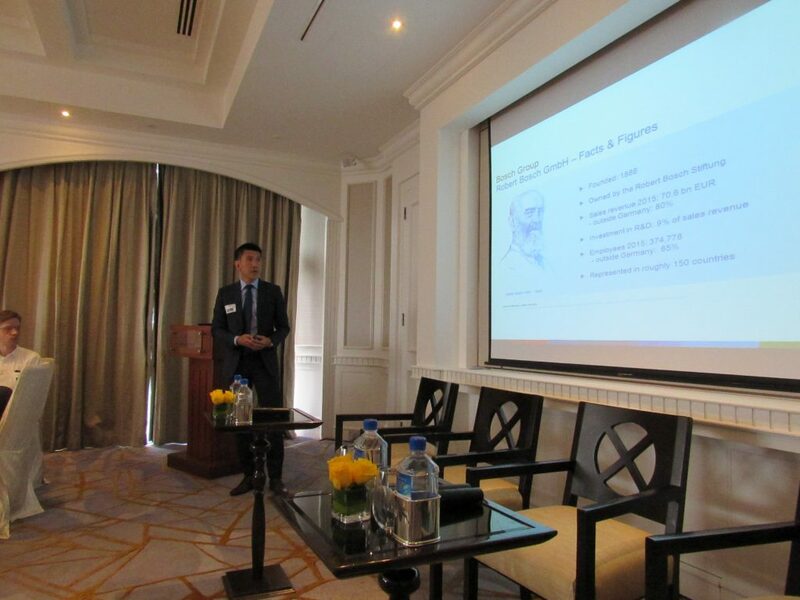 In South East Asia the industry has experienced a number of significant challenges such as an increasingly competitive landscape, challenges with contract manufacturing and the slow progress towards creating a truly harmonized regulatory environment all create major challenges for automotive OEMs and Tier 1 component manufacturers. 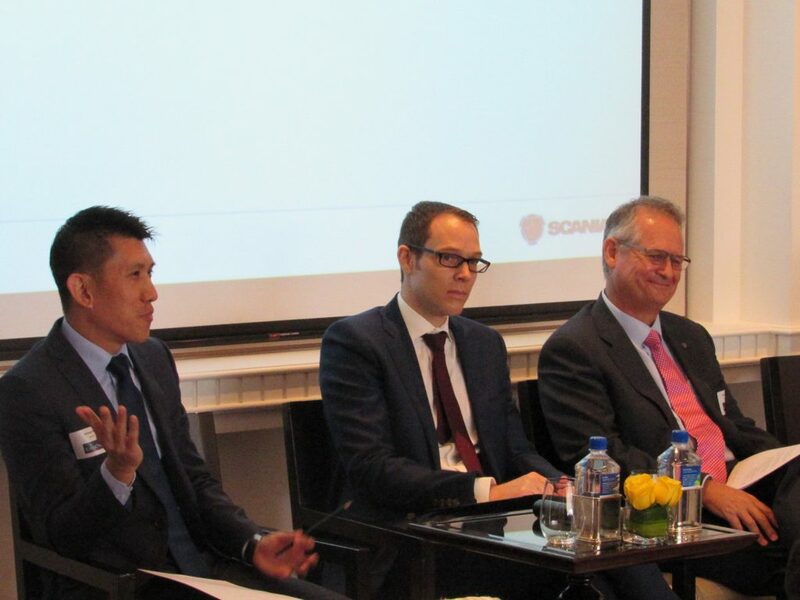 However, the independent aftermarkets (IAM) in these ASEAN markets have also become increasingly attractive as the population of out-of-warranty cars and the second hand car market experiencing significant growth. 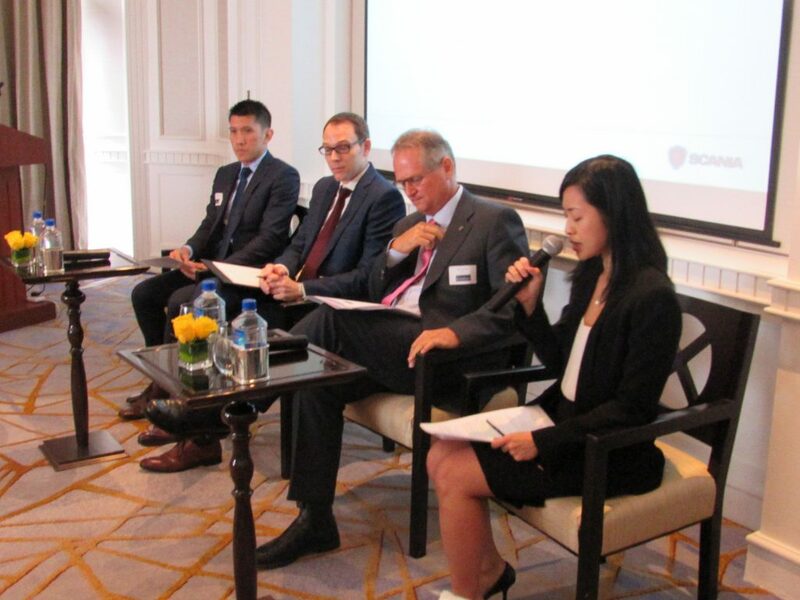 This has given rise to opportunities that IAM players such as component manufacturers and auto-repair workshop equipment suppliers will seek to capitalize on. 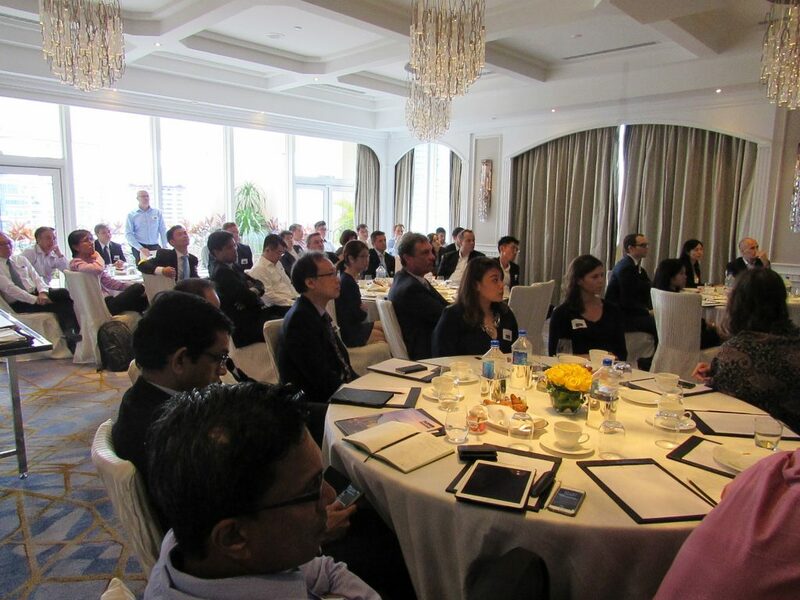 Business leaders, CMOs, and other senior automotive industry professionals attended this event where our esteemed speakers shared their experiences and observations of the opportunities within the ASEAN automotive and independent aftermarket industries. 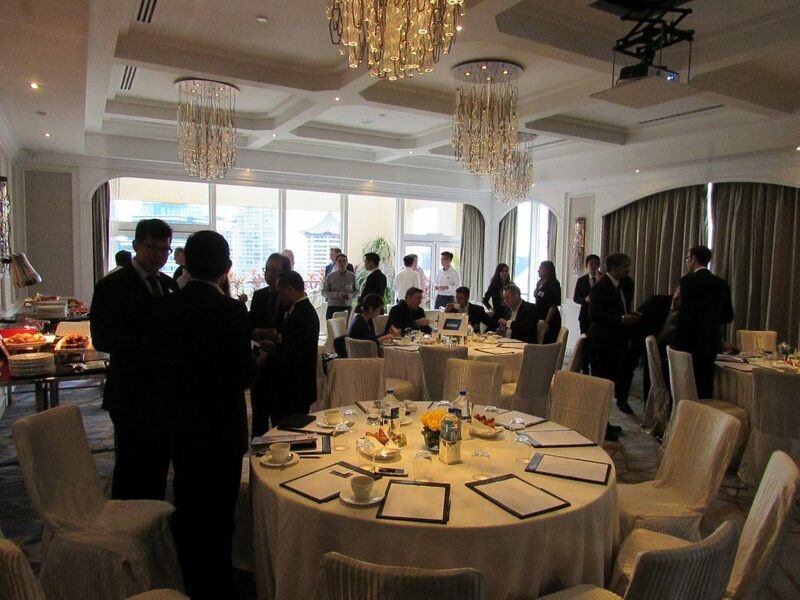 The presentations were followed by a discussion forum that took place which our speakers answered questions from the audience.